Experience lends expertise to your project and delivers quality. At Steven Steel, we take pride in our fabrications and strive to deliver a top quality product that meets your functional needs. Our attention to detail allows us to provide a high level of customer service, and we are experienced working with contractors and transportation authorities. Steven Steel has done work for ODOT, New York Transit Authority, national defense contractors and numerous general contractors. We add value by providing a partnership along with our expertise and innovative fabrication designs. 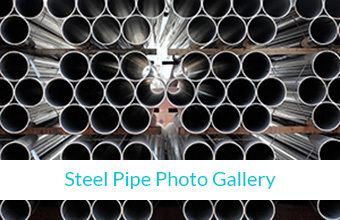 Steven Steel is highly experienced in providing custom fabricated products according to customer specifications and customer provided engineering drawings. 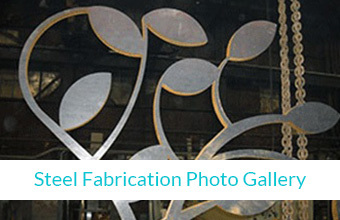 Our fabrication expertise allows us to deliver custom innovative solutions for a wide range of applications. 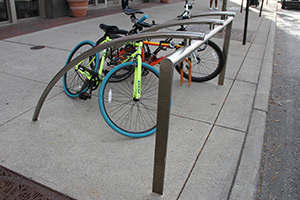 Our custom fabricated items allow outdoor enthusiasts to safely enjoy their experience. 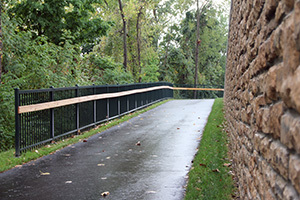 We fabricate walkway and bridge items that deliver an aesthetic appeal to multi-use paths along with functionality and safety. 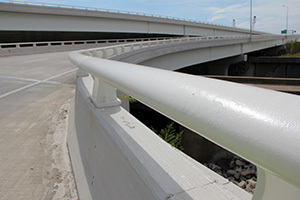 Steven Steel fabricates vehicle railing according to customer supplied specifications. 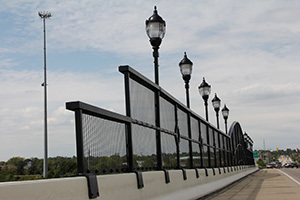 We work closely with state transportation authorities, meeting stringent safety requirements. 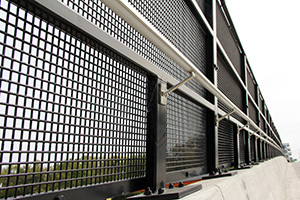 Steven Steel’s quality provides increased safety over roadways with vandal fences. 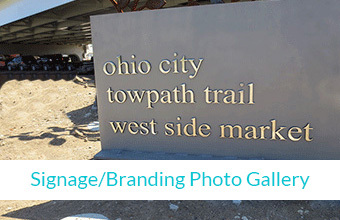 Our extensive fabrication experience also allows us to add a decorative touch to a custom vandal fence. 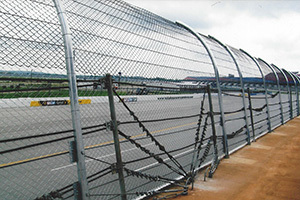 Steven Steel custom fabricates racetrack catch fence to strict safety standards providing safety for sports enthusiasts. These stringent safety requirements are met with our attention to detail and high quality.